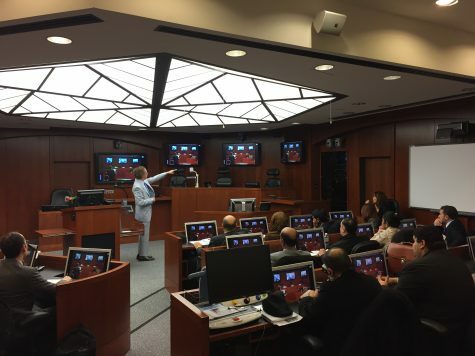 Whether retrofitting an existing system, or building from the ground up, we have the experience and expertise to create a high-tech system to help meet your courtroom needs. Starting with a thorough assessment, we tailor a custom design plan with your needs and goals in mind. We will create design options that fit within your budgetary and physical constraints, and will do everything we can to help you make an informed decision. This content has been updated on April 25, 2018 at 4:08 pm.